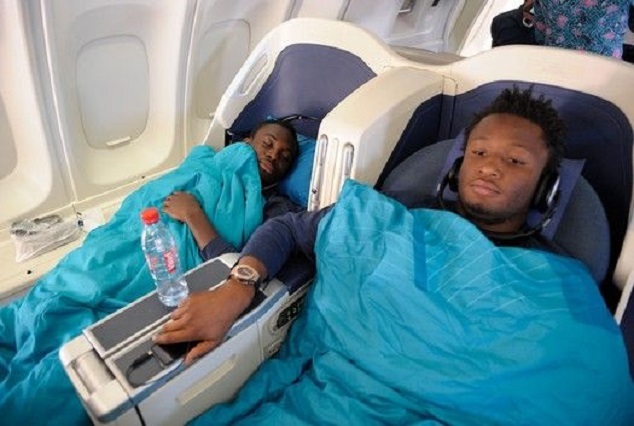 John Obi Mikel has served a clue on where he would do his recovery program in the wake of experiencing an effective and successful surgery over the weekend in England. Officially precluded for the May games to be played by the Super Eagles, Mikel is in a race against time to be fit for Nigeria’s African Cup of Nations qualifier against South Africa in Uyo on June 10. However, Mikel will require no less than three weeks to recuperate and begin full training with his colleagues at Tianjin Teda. ”My injury is muscle strain and hernia, I hope to always be on the field for the team to make them stronger, so I have been enduring the pain,” Mikel was quoted as saying by sohu.com. The Tianjin Teda captain added: ”I had surgery yesterday (Saturday), surgery was successful, muscle strain and hernia were done with both surgeries.